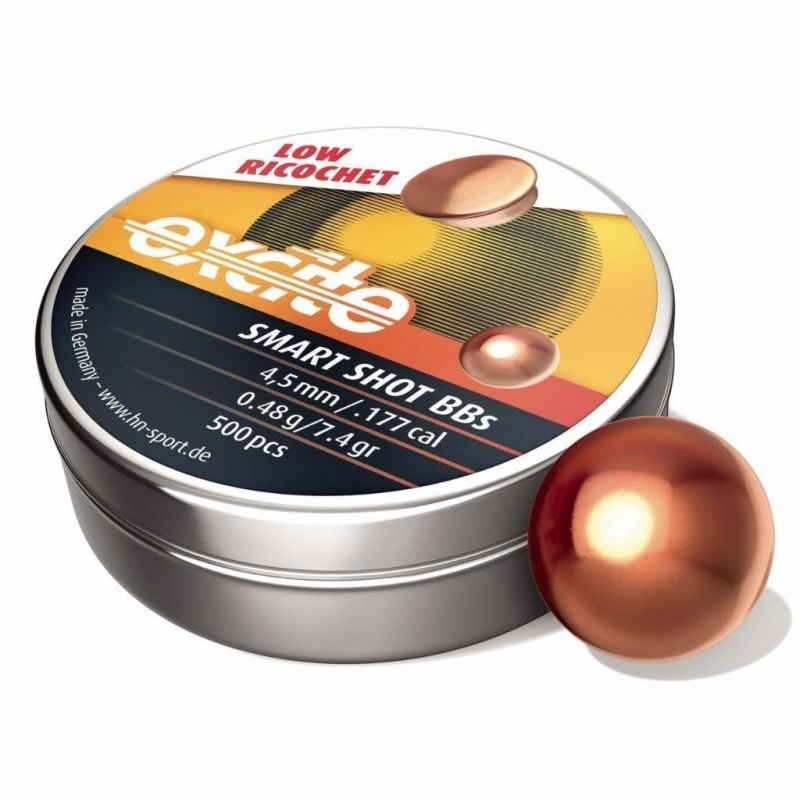 Excite Smart Shot BBs are safer than traditional steel BBs, without compromising the shooting experience. Lead ball centers ensure low ricochet by deformation on impact. The copper coating adds just the right amount of hardness to prevent damage in spring operated magazines. With perfect roundness to the BB, precision is guaranteed each and every time. These will suit most airguns deisgned to fire Steel BB's. If your gun is designed to fire lead pellets these won't work.